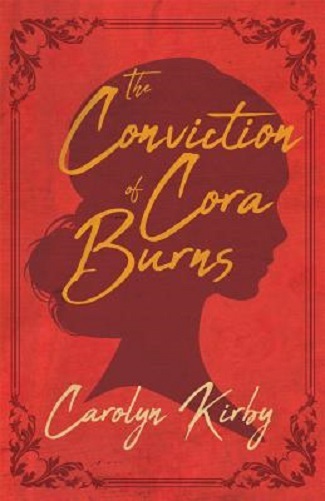 My favorite prickly heroine, Charity Penn (or Penn, as she prefers to be known since her given name was chosen as a reminder of her family status as unwanted foundling), is starting to settle into life running her late grandmother’s chocolate shop in the South Carolina island town of Camellia Beach. Her newfound maternal family is doing their best to stall her inheritance, however, so she’s having significant cash-flow issues. Fortunately, the revival of the Summer Solstice Beach Music Festival should be bringing in lots of tourists with disposable incomes. An even bigger draw is the arrival of Bixby Lewis, the multi-Grammy-winning singer-songwriter and heartthrob, who’s agreed to perform at the festival as a favor to Penn’s beloved paternal half-sister, Tina. Bixby and Tina used to date but split up amicably; now, Tina is trying to matchmake a connection between Bixby and Penn. Penn isn’t immune to Bixby’s charms, to the chagrin of certain of his rabid fans, who make it abundantly clear via threatening messages that Penn needs to watch herself. After the murder of her close friend some months earlier, followed by her own precarious financial situation, this kind of mess is the last thing Penn needs—even before a body is found buried under a bonfire on the beach. Penn fears that the dead man was mistakenly killed in Bixby’s place, but that’s only the first of her troubles as she strives to keep Bixby and the store and herself safe while navigating the treacherous family relationships that threaten to tear away at the self-esteem she’s worked so hard to build. 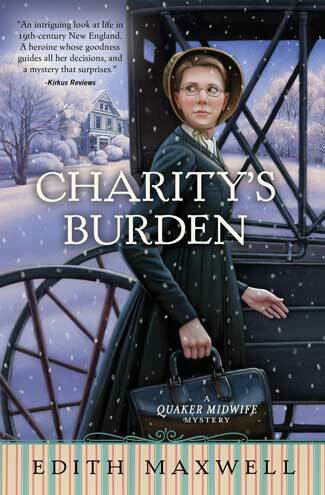 I really enjoyed reading firsthand the convoluted shenanigans of Penn’s maternal family, even as I ached for her to finally find closure, if not acceptance, with a family she could call her own. Having already read the third book in the series, I’m even more excited than ever to see the rest of this journey through with her! 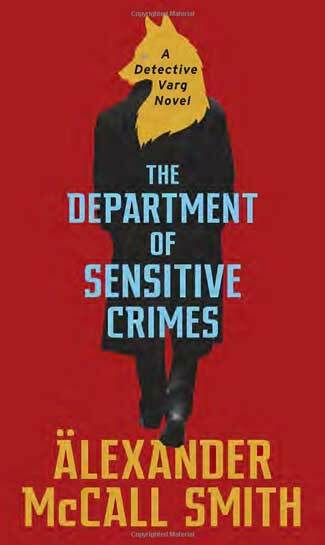 Dorothy St. James really knows how to write a character who is believably flawed, who has good reason to present a hard exterior to the world but doesn’t, thankfully, take herself too seriously. I was also delighted to see Tina show up in this book, as I really enjoy her growing relationship with Penn. 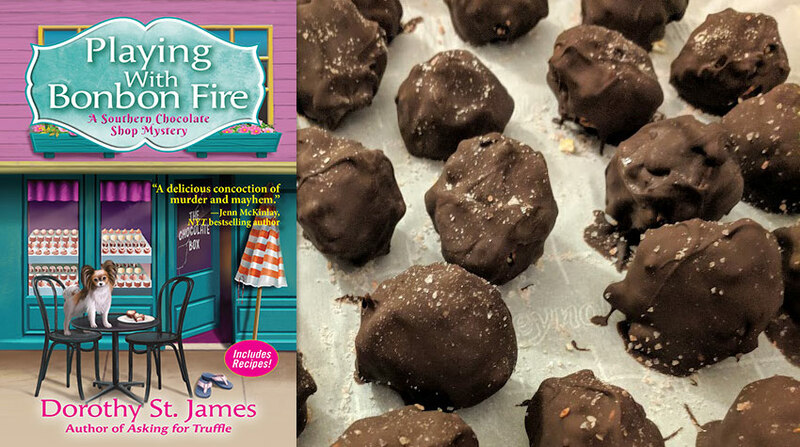 I love when a mystery series’ overarching story arcs are as gripping as the Southern Chocolate Shop Mystery series’ is. In medium saucepan, heat butter and corn starch over medium low heat. Whisk until bubbly. Add milk. While whisking, bring to a simmer. When white sauce thickens, take off the heat. Cool in freezer for 30 minutes. Roll into ¼ inch to ½ inch balls. 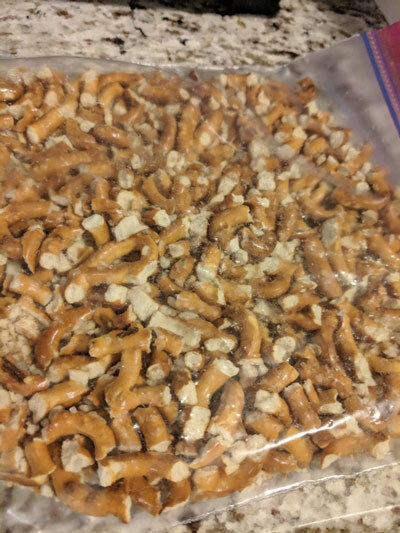 Roll the cheese balls in the crushed pretzels. Return to freezer for at least another half hour. Melt semisweet chocolate in double boiler or microwave. (To melt in microwave: In microwave-safe bowl, heat chocolate in small batches on 50% power for 2 minutes. If not melted, continue to heat for 30-second intervals. 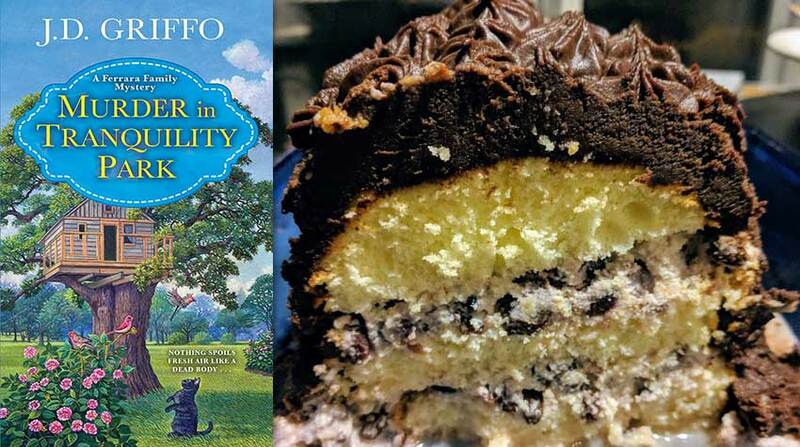 It won’t look completely melted. Stir until smooth.) Dip cheese balls into melted chocolate. Coat completely. Set on cookie sheet lined with parchment paper. Sprinkle lightly with ground Himalayan or sea salt before chocolate sets. Place in refrigerator for at least 1 hour to set. Store in refrigerator in airtight container. Makes 24-36 bonbons depending on size of cheese balls. 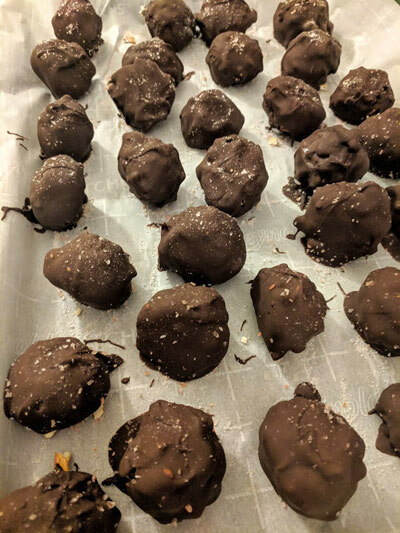 I’m starting to think that I have Penn’s knack for not getting bonbons right—though, admittedly, my attempts are nowhere near as disastrous as hers. For me, a large part of the problem is that I can’t make a small anything. Loyal readers will know that my cookies, as one example, tend to be on the large side, and bonbons absolutely follow suit. That said, I was a big fan of these chocolate-cheese balls! 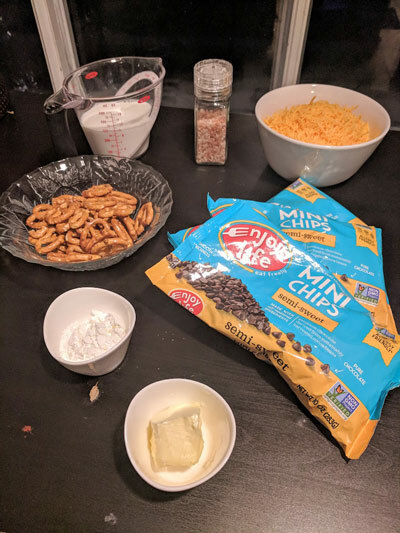 I love the mix of sharp cheese with sweet chocolate, and I enjoy the texture and additional savoriness that the pretzels bring to this treat. Unfortunately, I seem to be in the minority among my regular taste-testers, who did not care for these bonbons as much as I did. Oh, well, more for me! Next week, we head northwest to bake some delicious sweets while catching a vengeful killer. Do join me!